And because I loved the Nisce Beauty Products I was handed with during my Nisce Pamper Day with them last July, I could not resist trying out another product – the Nisce Skin ‘N Face Whitening Peeling Gel. I bought it alongside my supply of soap and pearl cream. The beauty experts from Nisce recommended usage of this product no more than once every two weeks. Nisce Skin N’ Face Whitening Peeling Gel guarantees to reveal a smoother and more radiant skin in just seconds. This product is made from a rich combination of plant extracts and a natural whitening formula to provide a fast and effective exfoliant, ideal for the face, neck, under arms, and stretch marks. 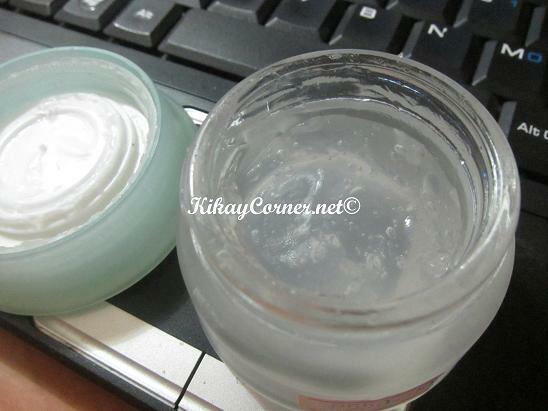 Simply massage an ample amount of the gel unto the skin for around 60 seconds, and then rinse with water. You’ll see the gel’s gentle yet effective exfoliating action as you massage the product on the skin, visibly revealing the dead skin residues scrubbed away in just seconds. 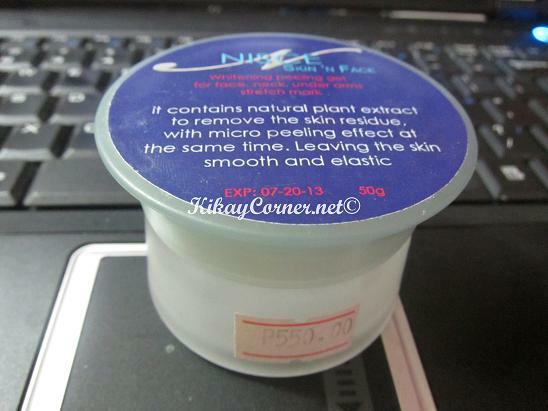 hi my sisther got me this nisce cream but i dont know how to use it,can you tell me how to aplay it to may face i have the set but my problem is i dont know how to use it. where can I buy your face cream product? I would like to try them. Please let me know. Where can I buy nisce products? I would like to try them. Is there any samples to see if it will work on me. Please let me know, n thanks.